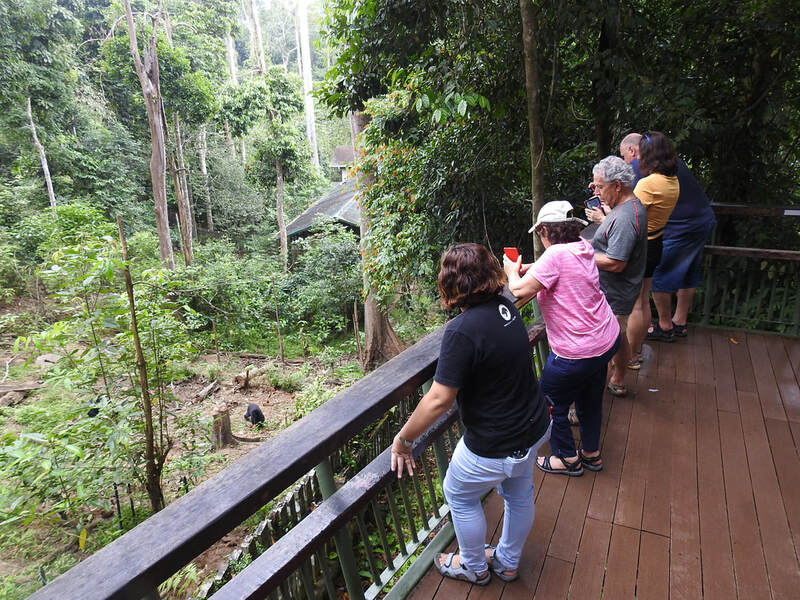 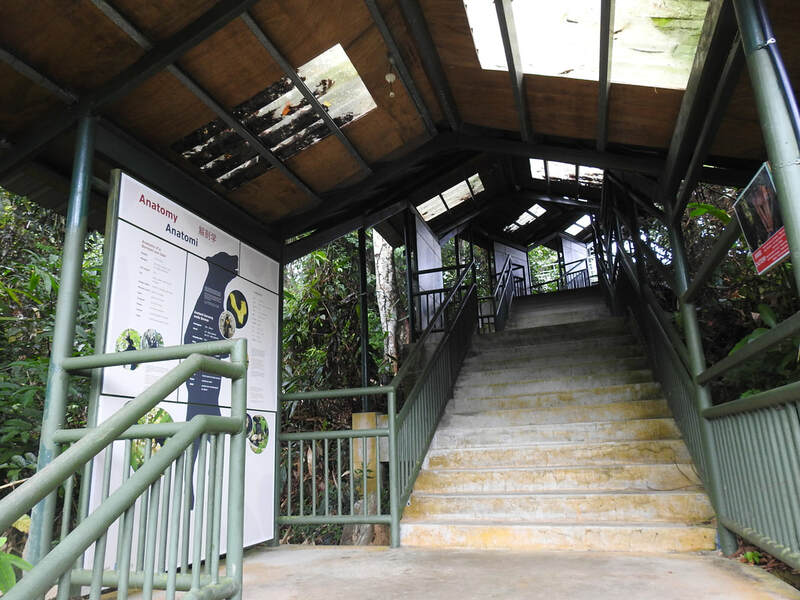 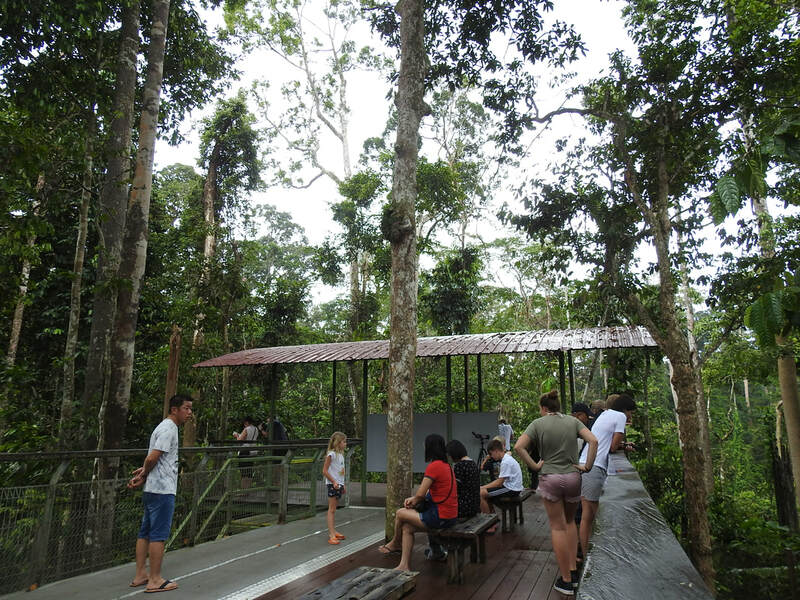 ​Ecotourism is one of the major economic boost in Malaysia, most particularly in Sabah which is considered as the prominent hotspot of ecotourism in the country. 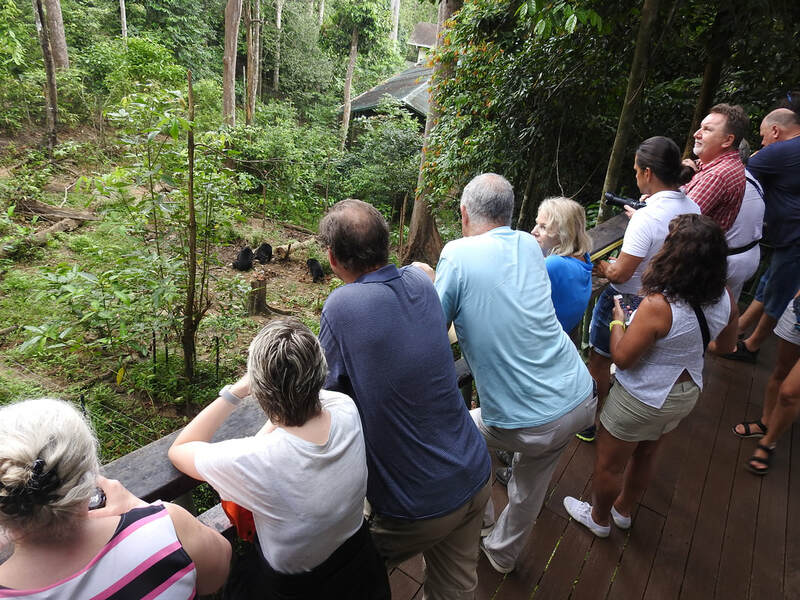 Striving hard to shape a better future for the Bornean sun bear, BSBCC also plays its role in ecotourism or namely on nature tourism and conservation tourism as the promotion of the Bornean sun bear conservation effort attracted thousands of tourists from many countries around the globe to come and visit Sabah for its famous biodiversity, which is also including the Bornean sun bear. 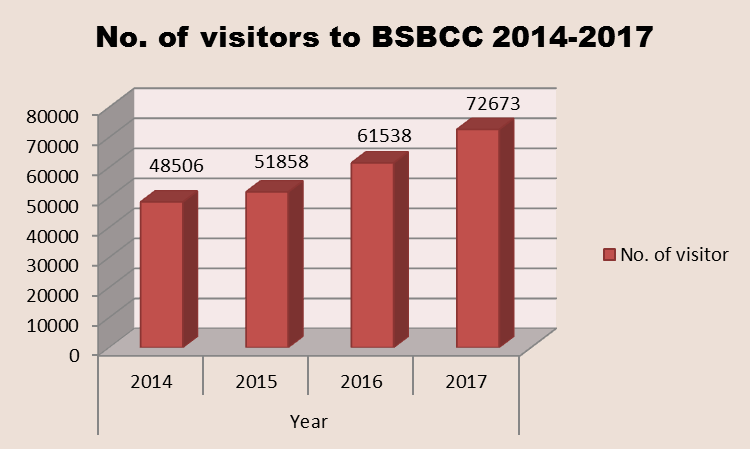 ​This is an undoubtedly an excellent double-pronged strategy in which BSBCC helps in generating the state's and country's economy via nature tourism and conservation tourism and also spreading the words and awareness on the plight of the sun bear through education about them.